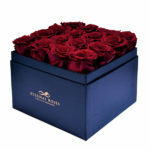 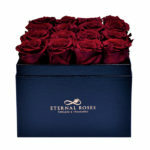 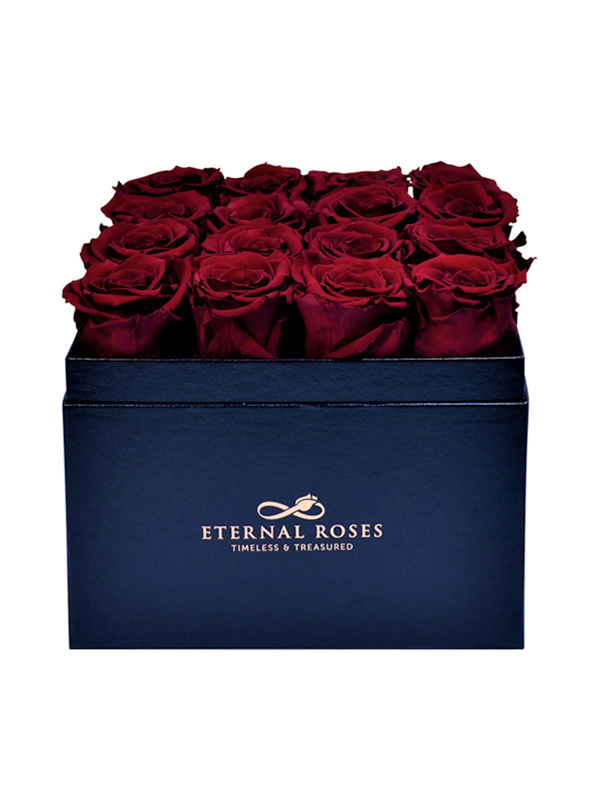 Delicately filled with 16 beautiful Eternal Rose heads. 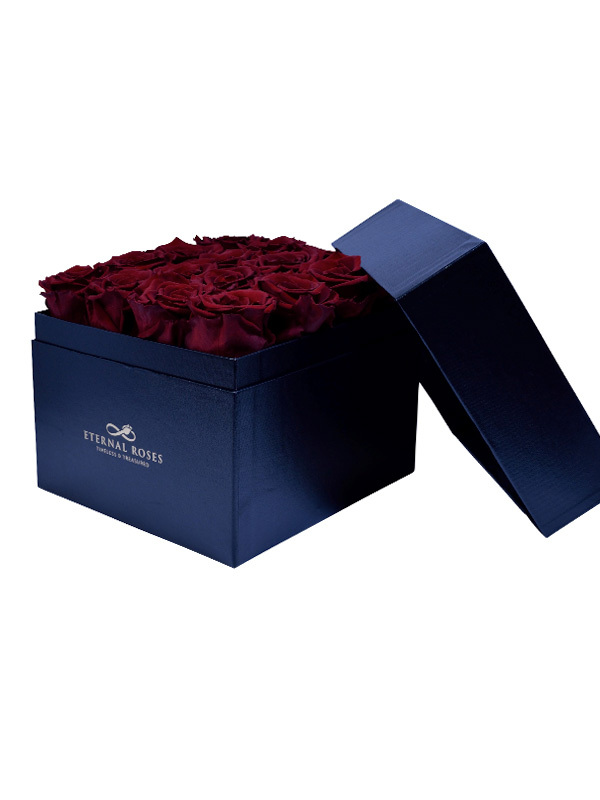 The Classic Collection is luxury in its simplest form. 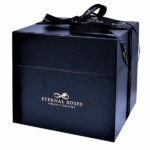 Each Eternal Box oozes class and creates a statement for any setting, simply leaving one to admire nature at its finest. 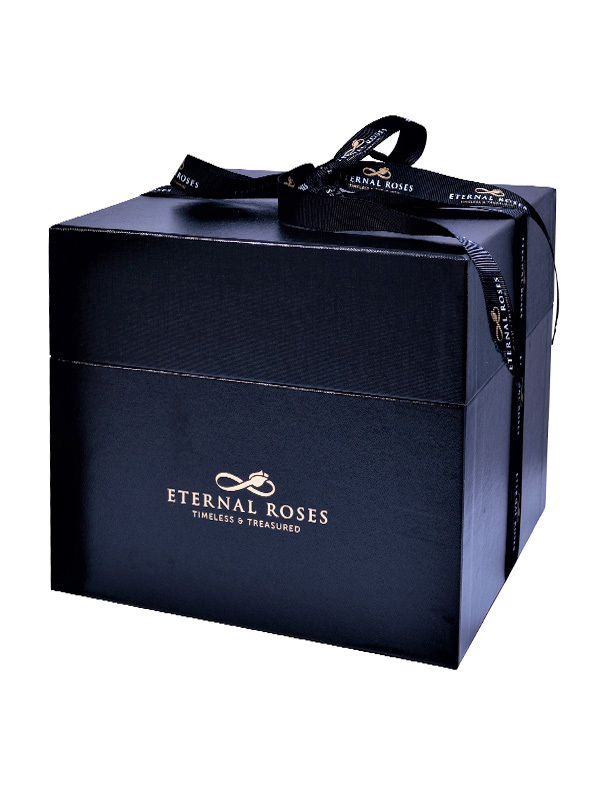 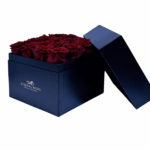 The rose heads are opulently encased within the box allowing your close ones to treasure it as a keepsake for years to come. 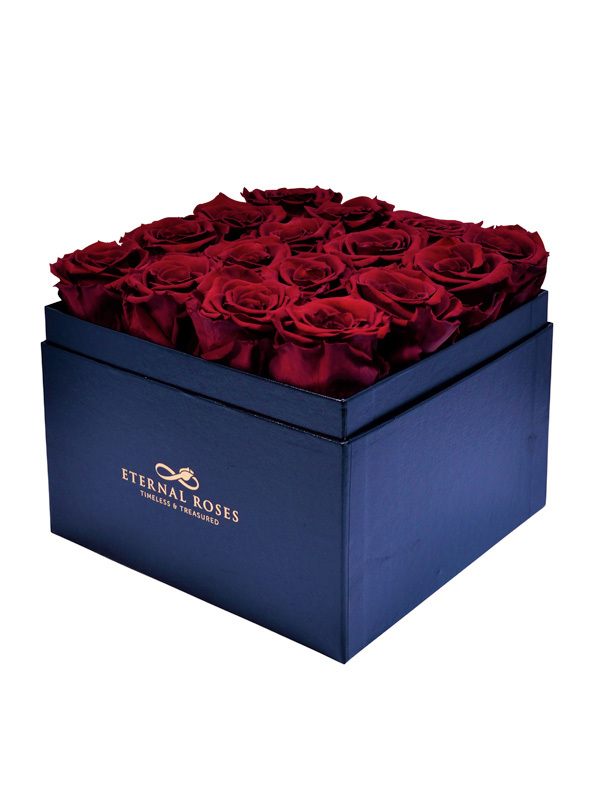 The stunning symmetry presented in this collection enhances the beauty of each Eternal Box, making it a perfect and lasting way to put that smile on your dear ones face. 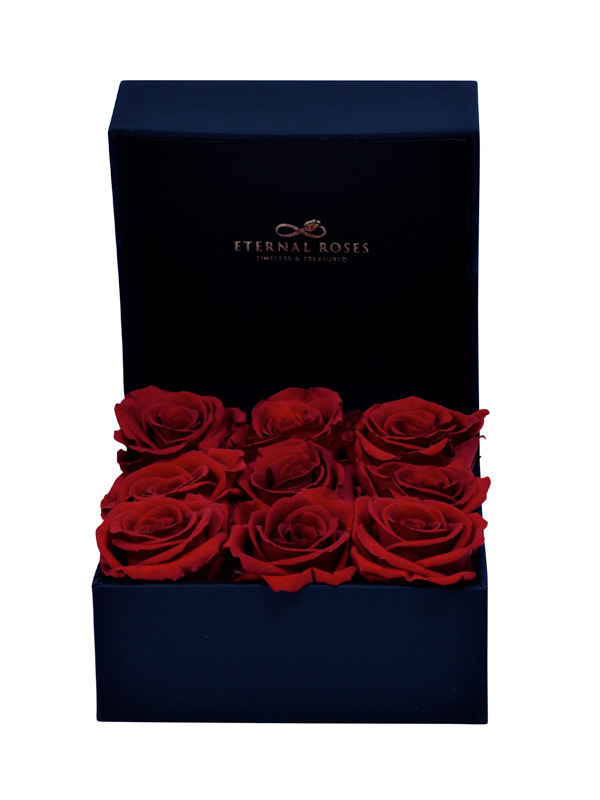 Roses available in Classic Red,black or gold.